Education in West Bengal is provided by both the public sector as well as the private sector. The modern education system was developed by the British missionaries and the Indian social reformists. 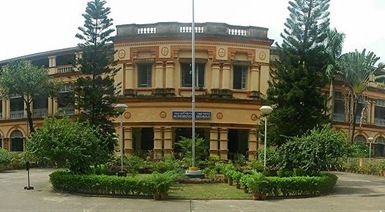 West Bengal has many reputed institutes of higher education like - Indian Institute of Management Calcutta (the first IIM), Indian Institute of Science Education and Research, Kolkata, National Institute of Technology, Durgapur, Indian Statistical Institute, Visva-Bharati University and Indian Institute of Technology Kharagpur. Kolkata has played a pioneering role in the development of the modern education system in India. Western models of education came to India through Kolkata. 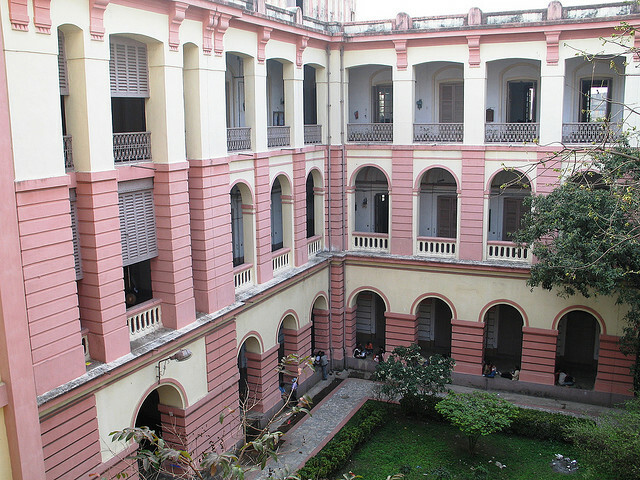 Many of the first schools and colleges were established by the missionaries and reformists. Sir William Jones (philologist) established the Asiatic Society in 1784 for promoting oriental studies. People like Ram Mohan Roy, David Hare, Ishwar Chandra Vidyasagar, Shashi Bhusan Chatterjee, and William Carey played a leading role in the setting up of modern schools and colleges in the city. The Fort William College was established in 1800. 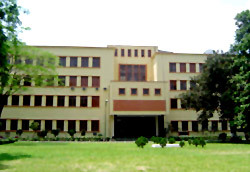 The Hindu College was established in 1817. In 1855 the Hindu College was renamed as the Presidency College. Bengal Renaissance. La Martiniere Calcutta was established in 1836. John Bethune established a school for Indian girls in 1850 at a time when women's education was frowned upon in the society. The Bethune College for girls was set up by him in 1879. Bengal led to widespread nationalistic and anti British feelings. This led to the setting up of the National Council of Education, Bengal. This later on became the Jadavpur University in 1955. The nation's first homeopathy college was established in the city in 1880. In 1883 Kadambini Ganguly and Chandramukhi Basu became the first women graduates from the University of Calcutta.In the process, they became the first female graduates of the British Empire. Kadambini went on to become the first female physician trained in the Western system of medicine in South Asia. The Science College was established in 1917. The first blind school came into being in 1925. India and also among the oldest. 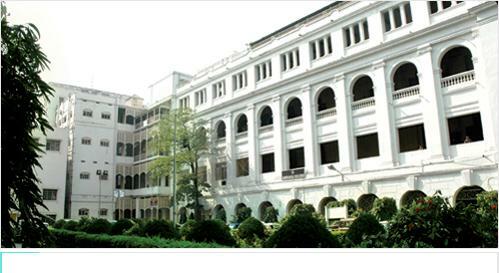 Indian Institute of Management Calcutta, the first among the prestigious Indian Institutes of Management, was set up in 1961 at Joka. 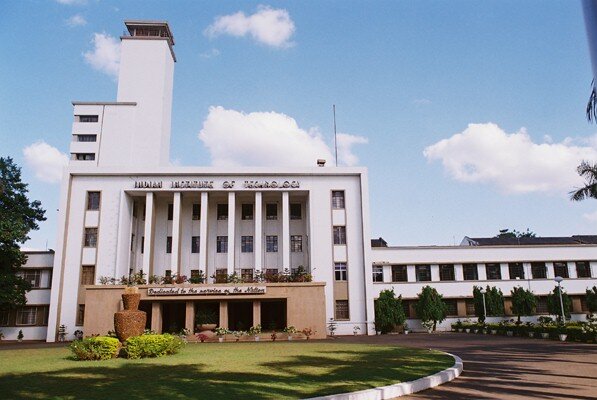 It was the first national institute for post-graduate studies and research in management sciences. It was established with the help of the MIT Sloan School of Management and the Ford Foundation. In West Bengal there are one central university, twenty state universities and one deemed university.